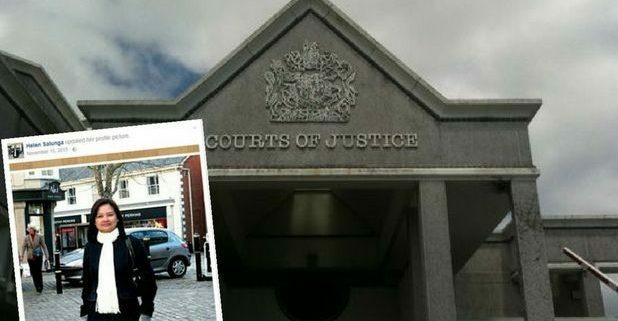 A woman from Truro has been jailed for benefits fraud after claiming that she was single while living with her husband. 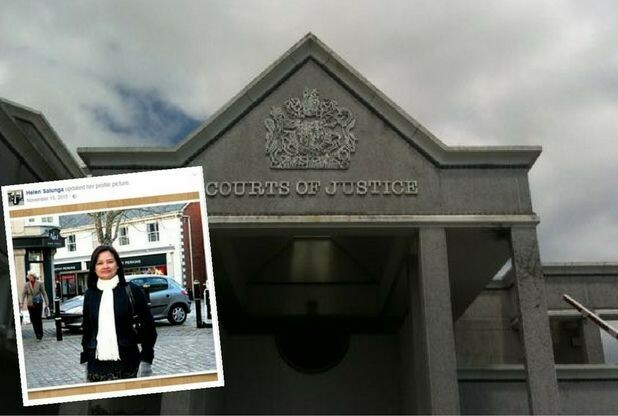 Helen Salunga, 47, pleaded guilty to four counts of defrauding the Department for Work and Pensions, Cornwall Council and HM Revenue and Customs. Truro Crown Court heard that Salunga fraudulently claimed £80,506.48 in total. The first charge related to tax credits claimed from 2009 to 2014 when she told the authorities she was a single person although she was living with her husband who earned between £17,000 to £23,000 per year. Truro Crown Court further heard that Salunga alleged she was single on her claim for housing benefits between 2010 to 2014, falsified pay slips to help her claims and falsely claimed she was unemployed for Jobseekers’ Allowance in March 2013. The money was reportedly sent abroad to the Philippines for her family’s medical expenses. Judge Simon Carr said: “You pleaded guilty at the first opportunity to a very significant benefit fraud. I accept completely that you were sending all or some of the money to family in the Philippines. Salunga was sentenced to a nine-month prison sentences for all four charges.